Anab Jain: Can A Glimpse Of Tomorrow, Change Our Decisions Today? It's hard to imagine how the future might look and feel. Anab Jain wants to change that. She designs prototypes of potentially grim futures to raise awareness of our choices in the present. Anab Jain: Can A Glimpse Of Tomorrow, Change Our Decisions Today? 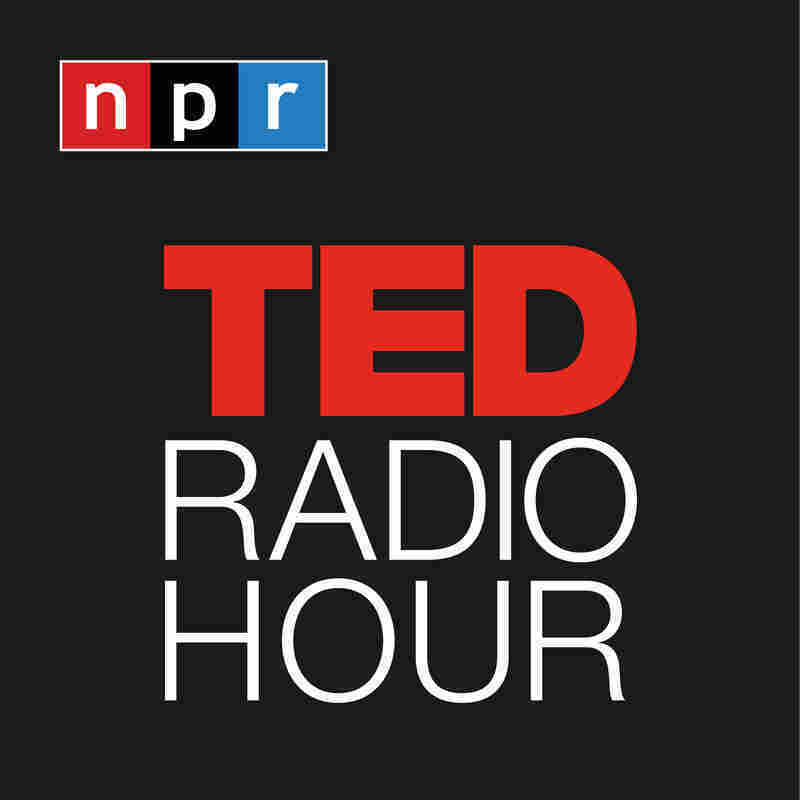 Part 1 of the TED Radio Hour episode Future Consequences. It's hard to imagine how the future might look and feel. Anab Jain wants to change that. She designs prototypes of potentially grim futures to raise awareness of our choices in the present. Designer Anab Jain co-founded Superflux, a design and film studio that explores potential future scenarios associated with climate change, income inequality, and artificial intelligence, among other topics. Jain is also a TED Fellow and head of industrial design at the University of Applied Arts Vienna. Her work has won awards at UNESCO, Apple, and the Geneva Human Rights Film Festival. Want To Make Better Predictions? Predicting The Future: Fantasy Or A Good Algorithm?